…is Chris Rock, and I couldn’t be any more excited. This will be his second time hosting after the 2005 ceremony. I was 10 when those Oscars aired, so I honestly can’t remember watching it that night, but apparently he offended Jude Law, causing controversy. I don’t know. In hindsight that’s pretty funny. 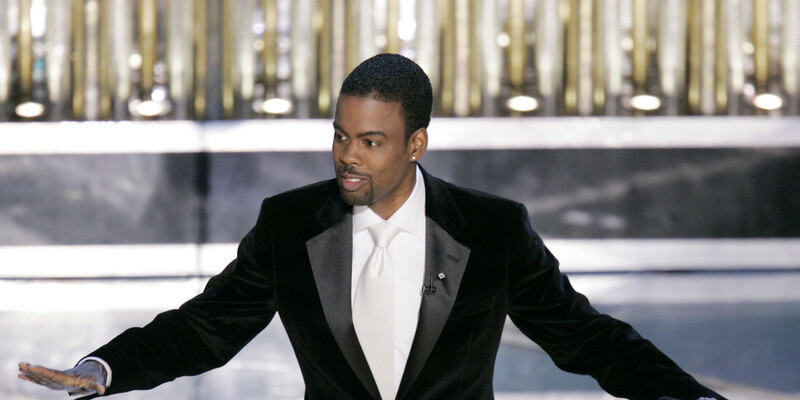 Chris Rock is one of the best standup comedians and overall comedic forces alive today. While some of the recent shows have gone for a host that’s more of a jack-of-all-trades type – Neil Patrick Harris, Seth MacFarlane – it’s almost a welcome change to go for a straight up stand up comic. Rock will probably be sharp on political and social issues, and hopefully Jude Law just for kicks, but that just makes for great television. The last thing the Oscars should be are boring. Chris Rock ain’t boring. This is a great move. The Oscars will be on February 28th, 2016, so get to the movies now.